I hope you are enjoying my works so far . So , everything came early , as i will thought that i will take 2 weeks to finish off my products research , but it ended up only took me 3- 4days by using facebook and aliexpress . start any of their plan , this page will be gone and the real store will show up over here . As you can see over ,here , i have my own domain name .I bought my domain name from namecheap.com as it is cheaper than if i bought it with shopify. 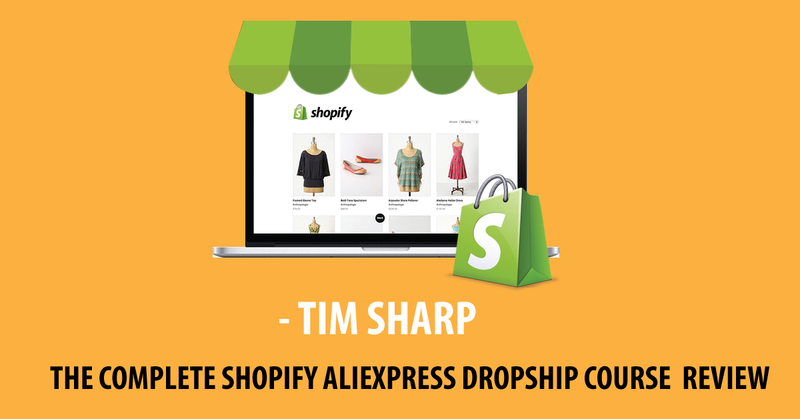 of course ,if you bought it from shopify , shopify will set up everything for you . They will connect your new domain straight to your shopify store . It is not hard to connect your domain to your shopify store if you bought your domain name from namecheap.com . I mean if i can do it (noob tech guy like me ) you for sure can do it . 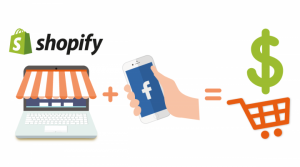 Connect your namecheap domain to shopify store step by step guide .